Big news for PlayStation Plus subscribers: Armature Studios twin-stick multiplayer space combat shooter, Dead Star, is one of the free games of the month for April! Launching on April 5, Dead Star harkens back to the days of Star Control 2, and is a twin-stick shooter where players compete in objective-based skirmishes of up to 10v10 matches. Players pilot a variety of ships, each with their own advantages and roles in combat. Dead Star is an online multiplayer space shooter, combining the fast-paced feel of arcade classics with modern RPG elements. Earn loot and levels as you fight in procedurally generated battlefields to further customize your experience – including a massive warship used to invade live player matches. 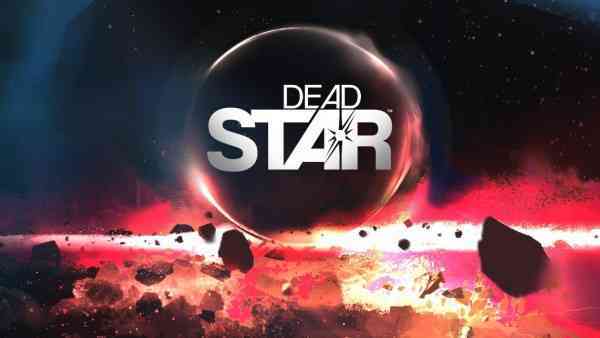 Dead Star will be available on PlayStation 4 and Steam on April 5.